4 to 8 entries – Double Elimination, runners up fight for third place. Single elimination system will be used to produce the third place. Above 8 entries - Single elimination with quarter finals repeache. The athletes defeated in the quarter finals will compete for bronze medal, single elimination system will be used to produce the third place. 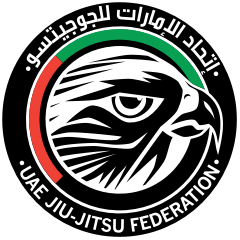 if less than 8 fighters Double elimination will be used. 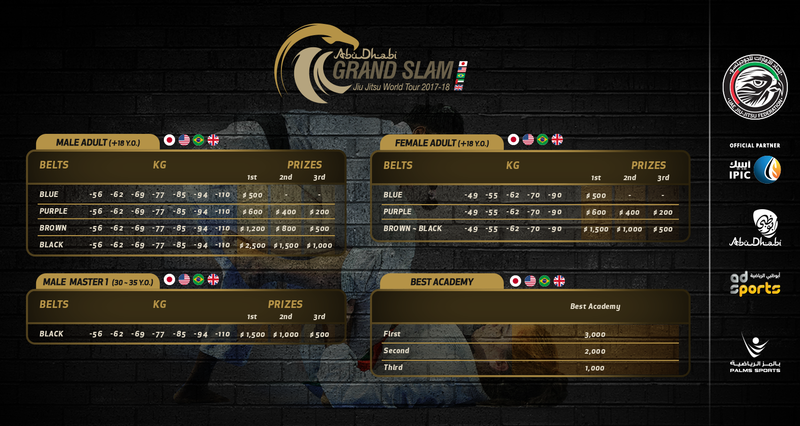 Over 8 fighters and above Single elimination will be used. Runners up on the quarter finals and semi finals, fight for 3rd place repechage.